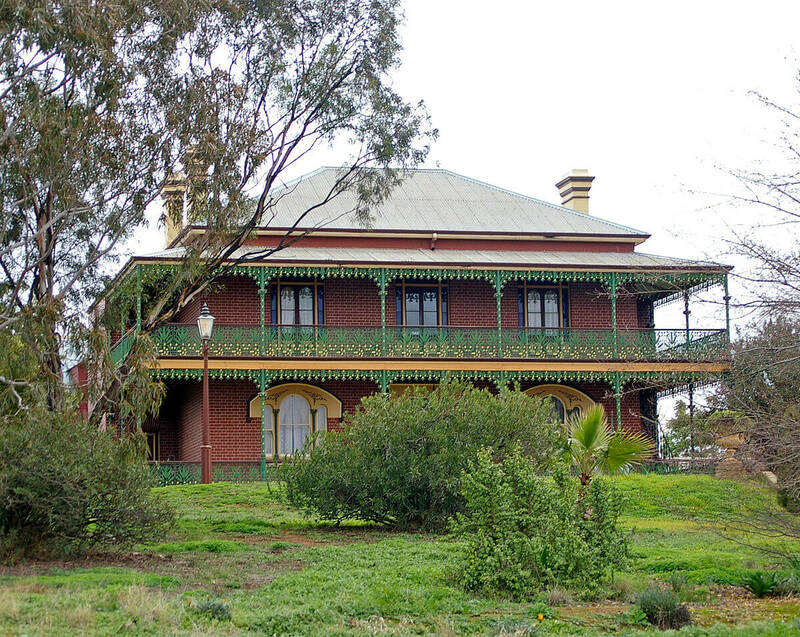 The Monte Cristo Homestead is the most haunted historic place in Australia which located in Junee, New South Wales. Constructing in the year 1885 and owned by Crawley Family. Many tragic events have occurred from the time of its construction. The Crawley family resided in the property up to 1948, during this period many unusual deaths witnessed. The tragedies in the mansion include the death of a young child, Crawley’s maid have fallen from the balcony and a stable boy’s death. And in care taker’s cottage an ill man named Harold found chained up next to his mother’s dead body (care taker), who also dead shortly in mental institute. Mrs. Crawley never came out of the mansion for 23 years after her husband’s death and her ghost haunts this place. 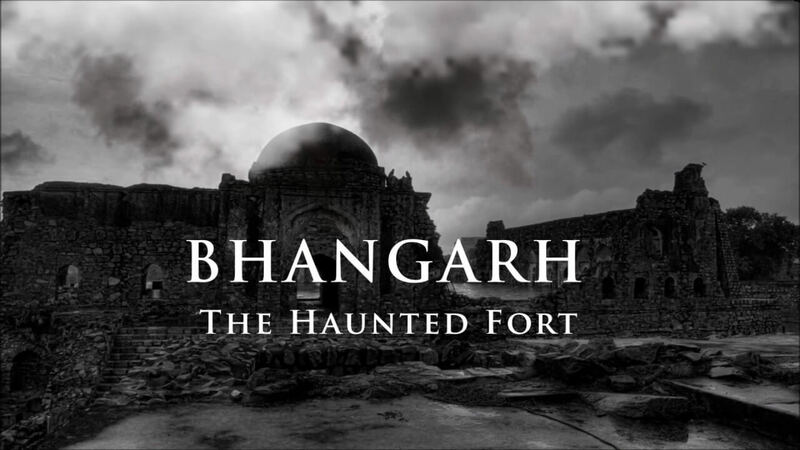 Bhangarh Fort, one of the most haunted places in India. It is located on the way to Alwar and Jaipur in the state of Rajasthan. The Bhangarh fort at the sloping terrain of Jaodhpur district built by Man Singh I for his grandson Madho Singh I. As per the sources there are two legends who relate to the history of this freaky place. As per the first legend a monk named Baba Balanath lived within the fort area who ordered the people of fort town should not construct any building which is taller than his house. If the shadow of any such house fell on his house it would lead to destruction of entire town. And according to other legend, a black magic sorcerer cursed that all the residents of the fort will die an unnatural death and their souls will stay there for centuries. So, it is strictly prohibited to enter the fort after sunset as all the paranormal activities in the darkness are due to the spirits. Aokigahara also known as sea of trees or very famous as suicide forest located at the Northwest area of Mount Fuji, Japan. This place is most popular for the suicides in Japan. The local officials have placed a sign board to all the suicidal visitors. “Your life is a precious gift to your parents” and “Please consult with the police before you decide to die.” Reportedly 108 bodies are found in 2004. And the local police who annually sweep away the bodies in the forest stopped publicizing the number of bodies found, with the fear that the number can encourage suicides. Few believe that the angry souls who died in the forest call the living ones to commit suicide here. 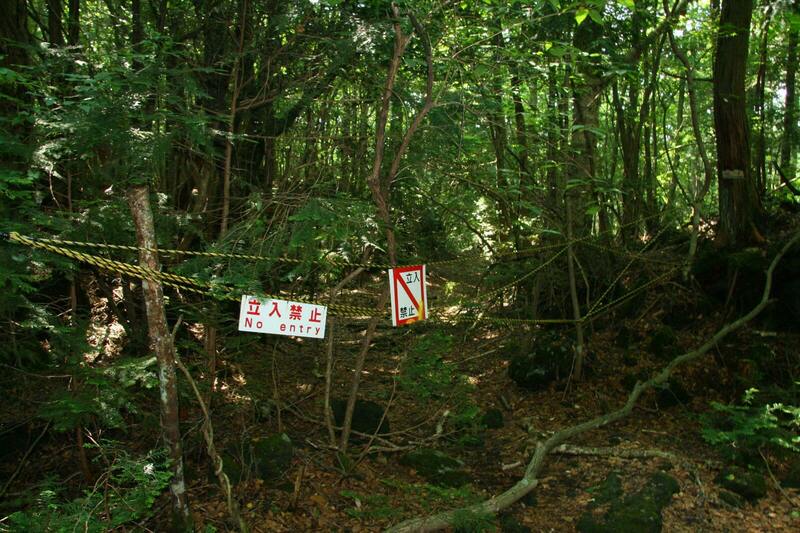 According to a legend, the souls of the families who died during a famine in Aokigahara region haunt the forest today. 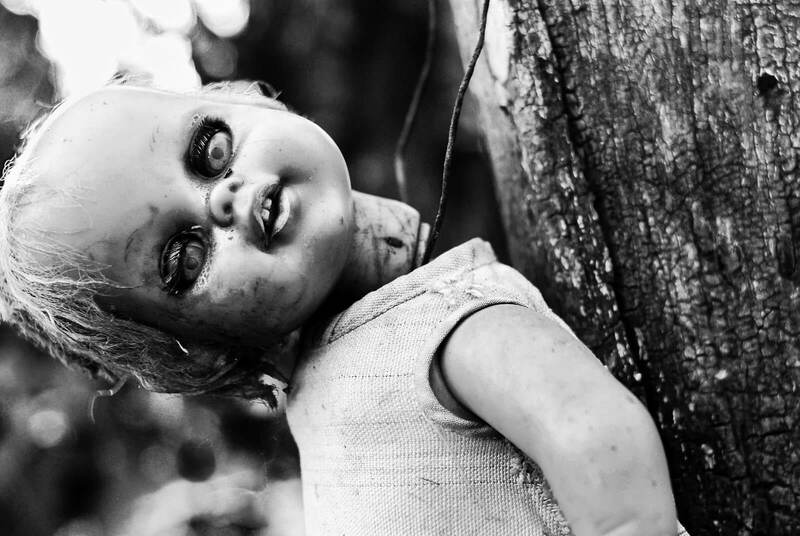 Island of Dolls is the strangest haunted place situated on Lake Teshuilo in Xochimilco the Mexico City. A legend says that in 1920’s one among the three girls who were playing on this island drowned to dead and her souls was unable to leave this island. Later in 1950’s a man named Julian Santan Barrera moved to this island and the little girl’s soul started telling him how she died and trapped there. Julian who started getting dolls for her once called his nephew and told him that it is difficult to appease the little girl’s desire for dolls. He also said that the girl now wants him to join her grave. And surprisingly Julian’s nephew while returning to the island found his uncle’s body floating over the water, were the young girl was found dead 70 years before. Now, tourists from all over the world visit this place to hang the dolls in the island. Few say that the island is charmed and not haunted. Well, most of the people here also say that the dolls whisper and look through the woods in the darkness. 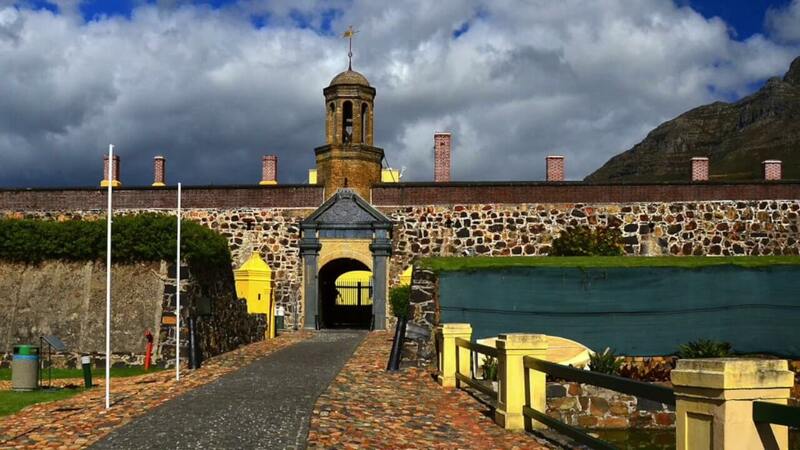 Castle of Good Hope in the Cape Town of South Africa was built in 16th century by Dutch East India Company and it is the country’s oldest building. This haunted place has many stories of ghosts which includes a tall gentleman seen in 1950’s on the falls of the castle, later a screaming woman’s soul was reported and a black dog that pounces on visitors. The castle, constructed for the replenishment of ships that about to enter the waters of the cape. And even today footsteps, blood curdling screams and strange voices terrify the soldiers who guard the castle on late night shift. 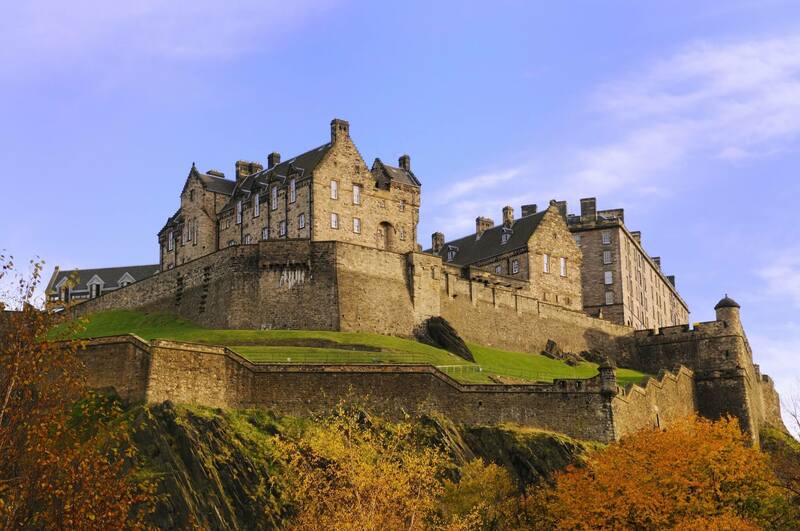 Edinburgh Castle, the most haunted place located in the city of Edinburgh, Scotland. Archaeological excavations in early 1990’s declared that the site settled during the late Iron Age. In 1100 years of history the castle has always been the place of torcher and bloody battles. Castle being a tourist attraction, visitors and staff have many bad experiences here. According to the sources people who visit here commonly have a feeling of being touched and pulled. And many say that they have seen apparitions which include a old man wearing apron, a headless drummer and many. It is reported that the temperature here suddenly drops and an intense feeling of dread and despair experience. 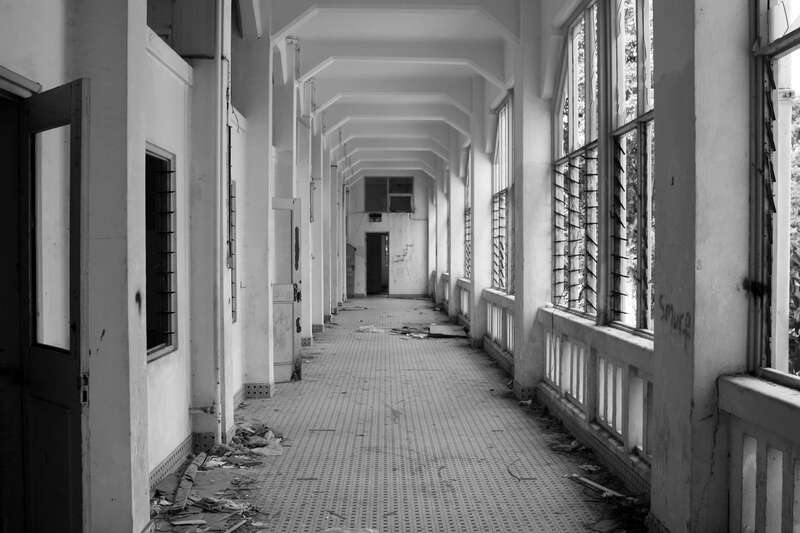 The old Changi Hospital, the most haunted place in Singapore. The hospital built in the year 1935, known as the Royal Air Force hospital. The compound used by the Japanese secret Police as a prison. The hospital was again into the form after the end of World War II and till 1997 the building remained as Changi General Hospital. Now, the apparitions of the Japanese soldiers, people that executed and the patients who died here haunt the place. It was reported that an old man’s soul has seen walking down the stairs. And the old children’s ward haunted by the spirits of the children. 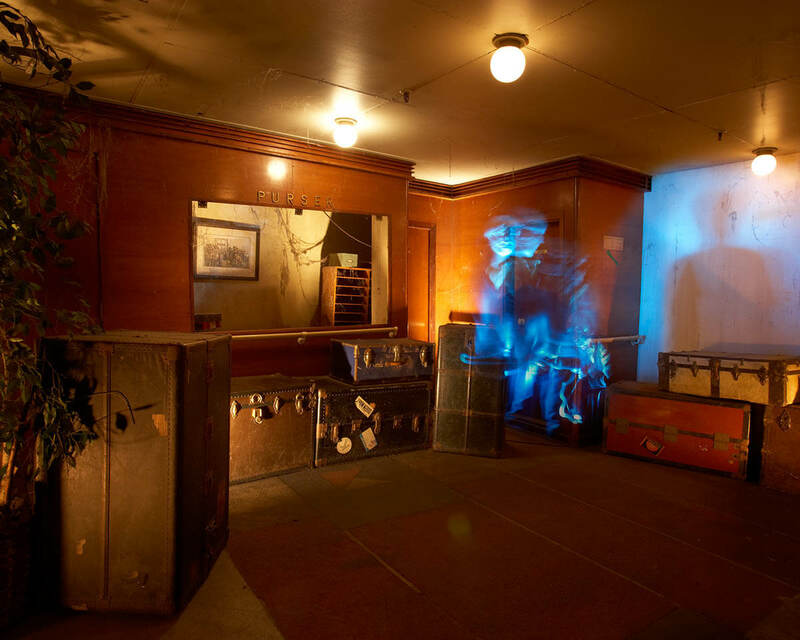 Apparitions of the women walking through the rooms and bloodied Japanese soldiers have seen. Many Legendries like the former president Theodore Roosevelt. 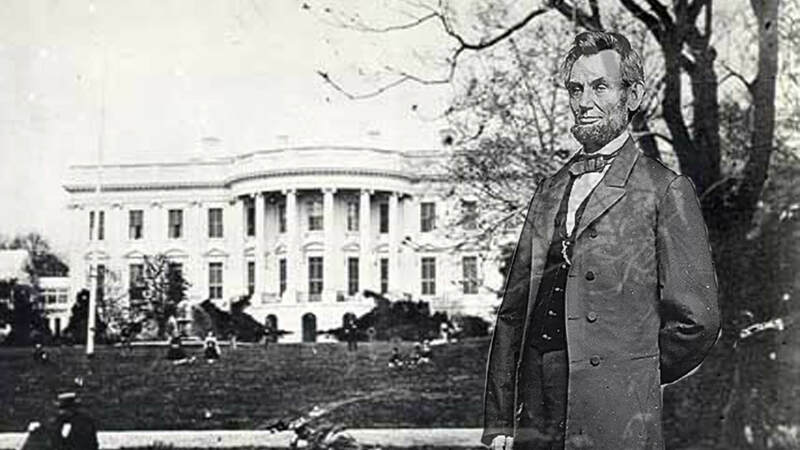 And Queen Wilhelmina of the Netherlands had seen the apparitions of the late Abraham Lincoln standing by the fireplace in the hallway and many rooms. Late Winston Churchill has also reportedly said the same. Lincoln’s ghost, popularly known as the White House Ghost and that his ghost have haunted the house since his death in the year 1865. 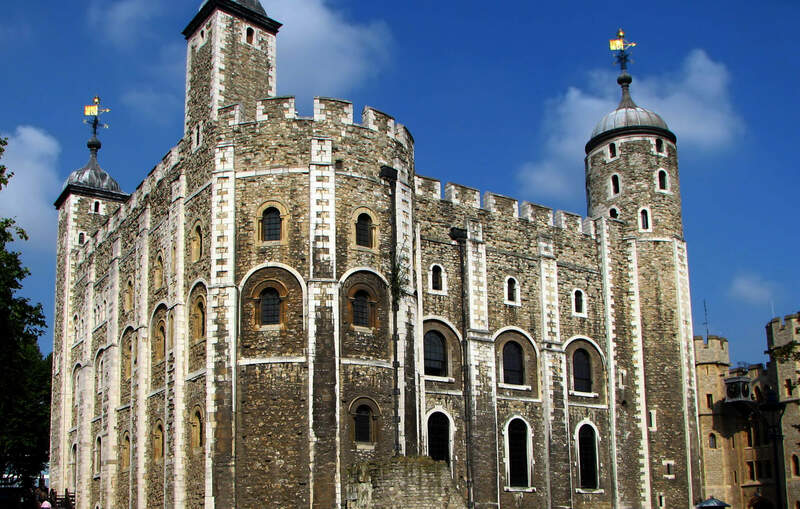 The Tower of London, the historic castle is regarded as one of the most haunted places in the UK. The Tower built in 1078 by William the Conqueror. It has over 900 years of history. There are many reports about the spine chilling paranormal things experienced in this Tower. Anne Boleyn, the wife of King Henry VIII, beheaded in the year 1536 and her apparition, the most famously reported one. Her spirit lives in the walls and often seen walking in the tower’s corridors without a head. Later in 1957 a guardsman spotted apparition of Lady Jane Grey. According to the reports appearance of two children who often look in the nightgowns, holding hands with a terror on faces believed to be the former prince’s. Ever assumed that these children murdered by order of his uncle. And apparently two small skeletons found under a staircase in the White Tower. The Queen Mary Hotel was once a transatlantic ocean liner which is now a Hotel in Long Beach, California. With a huge number of bad experiences reported in the hotel, with regard as the most haunted hotel in America. Well, going in to the story people often see two ladies who drowned in the ship’s first class pool. And an apparition of women in white seen in the Queen’s salon. And various apparitions reported in different places of the hotel. A young woman’s ghost seen walking through the Tourist Class swimming pool. In Cabin B340 many paranormal activities reported and due to these reports the cabin is no longer available for rent.